Reason #1 Celebrate New Life! 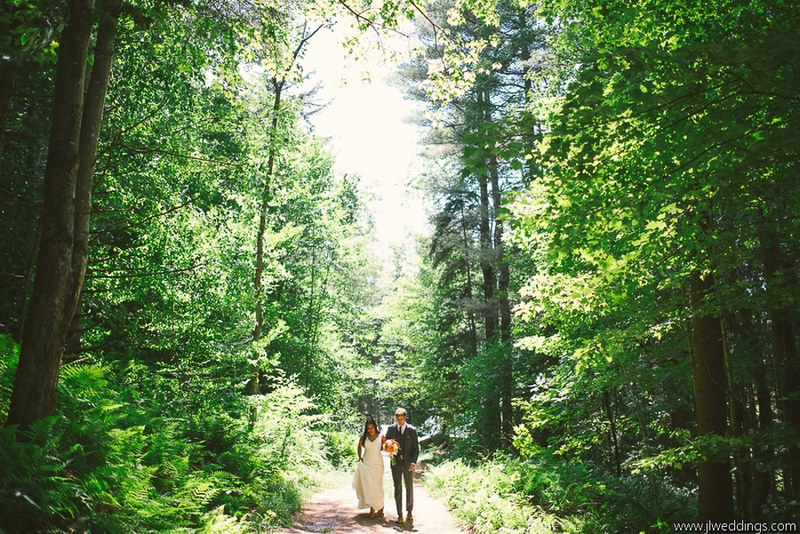 This just might be our very favorite reason to plan for a spring wedding. 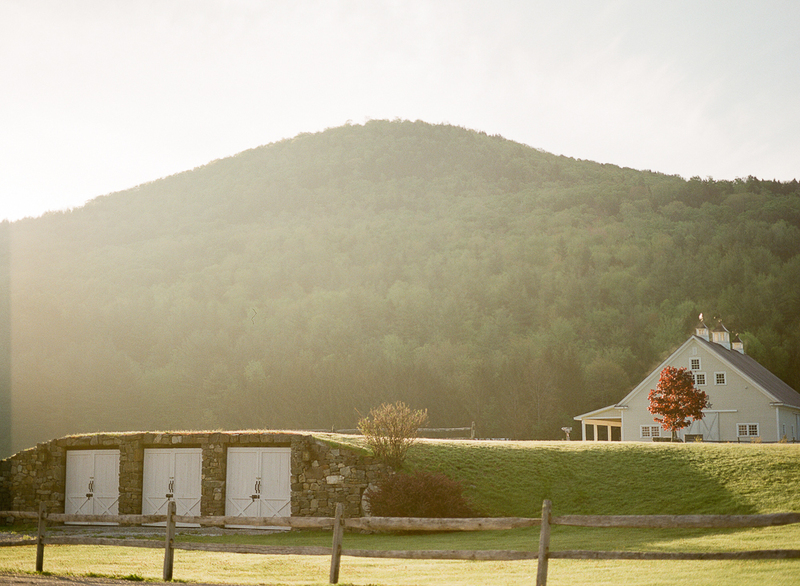 There’s a powerful symbolism to a spring wedding, especially here in the Green Mountains of Vermont. In spring we celebrate life and light, literally. The days are getting longer and brighter and the bushes and trees are budding. You are surrounded by new hope, new life and new beginnings. What better time to take a giant step into a new chapter of life. There are a variety of brilliantly colored spring flowers to choose from, some of our favorite traditional spring wedding flowers are tulips, daffodils and forsythia. For sweet smelling displays consider lilacs. Looking for something unique? Consider a calla lily. If you’ve heard the rhyme “April showers bring May flowers,” you might be afraid to schedule an early spring wedding thinking it could rain. The truth is, no matter when you schedule an outdoor wedding there’s always a chance the weather won’t cooperate. 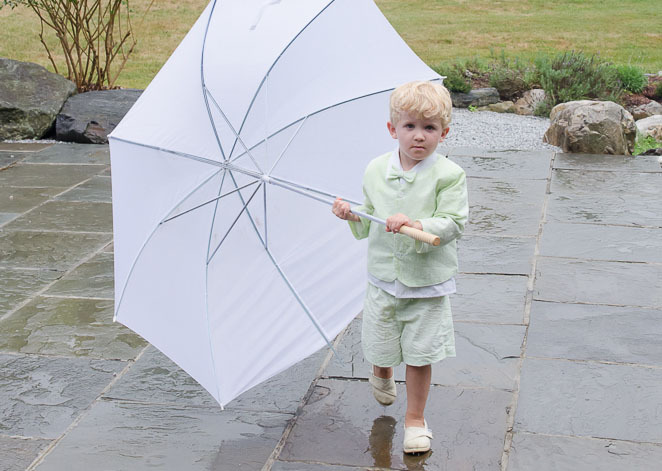 That’s ok. Find a venue that has rain options. At Riverside Farm most couples have their ceremony in our meadow by the wedding tree. But we have 4 beautiful covered options surrounding the wedding tree; our gorgeous Red Barn common room (often used for rehearsal dinners,) our downstairs Stone Room (a favorite for indoor winter ceremonies too,) our huge open Stonewell Barn (a favorite place for dancing and reception dinners too,) and of course a tent. In spring people just feel good about the world, the days are getting longer, the sun is shining brighter and we all just feel a little happier! 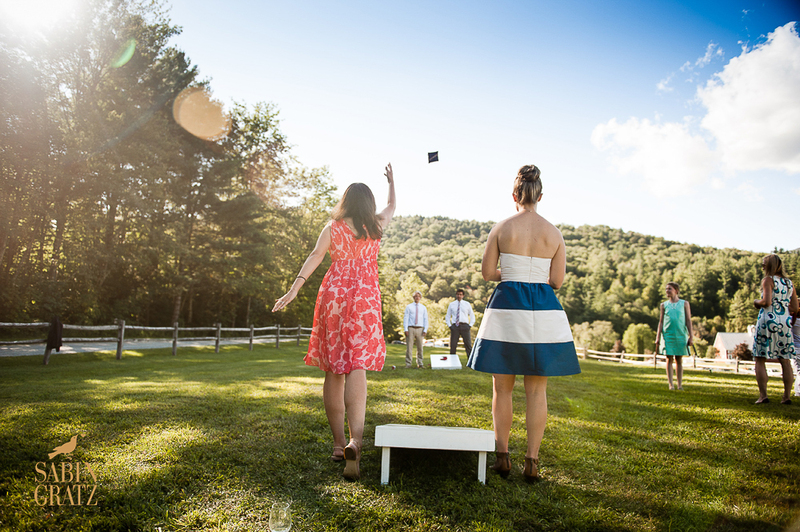 Longer days allow your guests to celebrate the outside with evening lawn games. 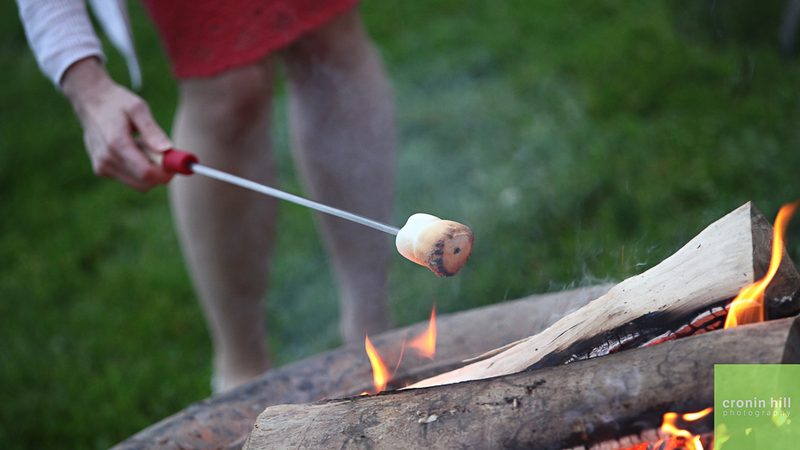 After a long winter your friends and family are ready for a weekend getaway. 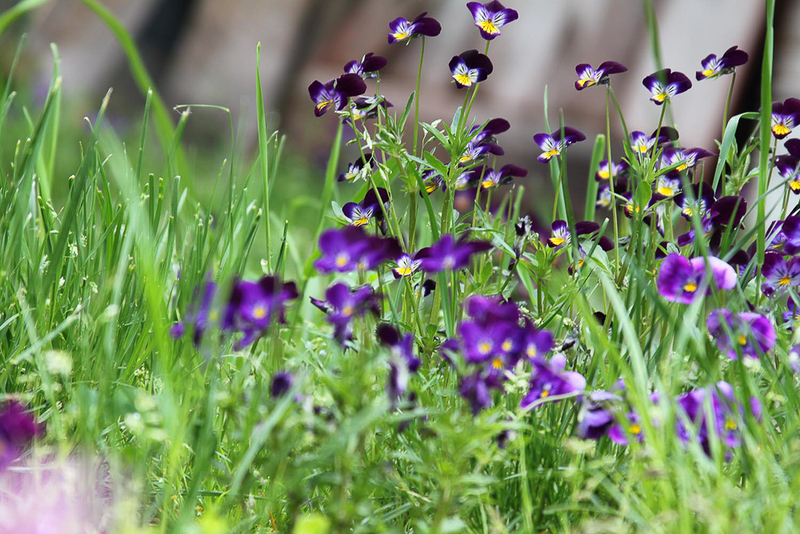 In spring the world opens back up. 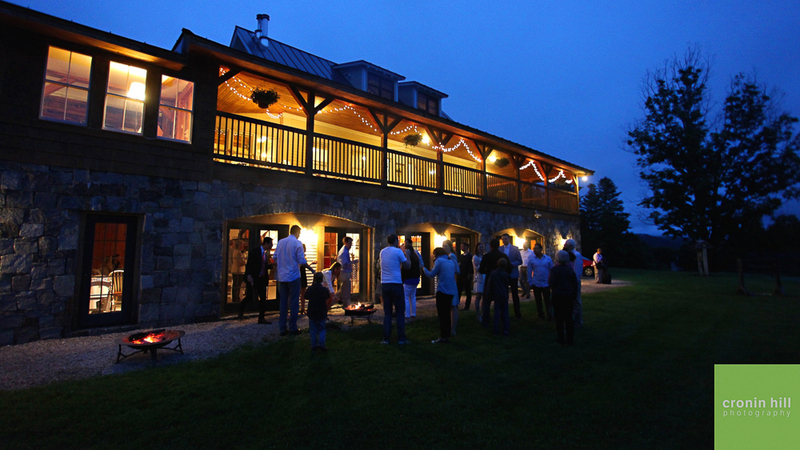 Early spring is the perfect time for guests to enjoy a little Vermont vacation. 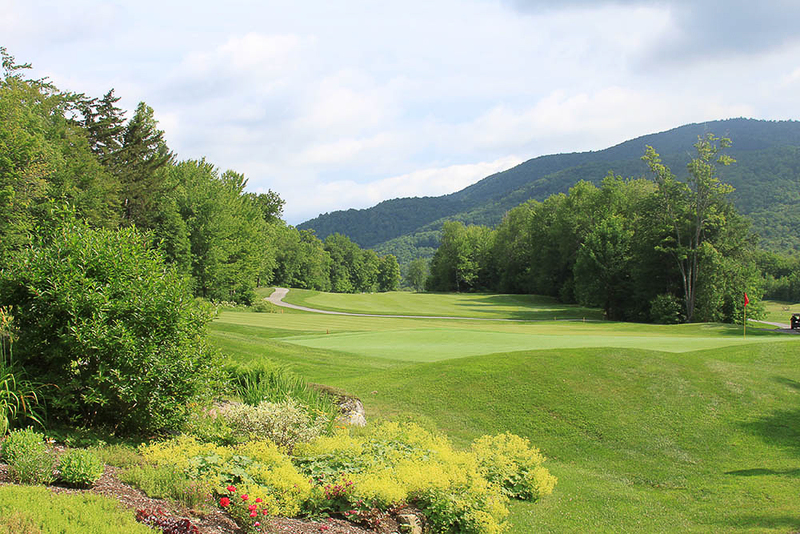 They can play their first golf game of the season or get a first hike in on the trails. For birdwatchers spring’s a magical time as the woods and meadows come back to life with sights and sounds. Spring is a fashion friendly season with endless options. You can go full on black tie and full length gown without overheating. Dress it up or down with accessories – a throw, shawl, even a hat. Feeling a little less traditional? 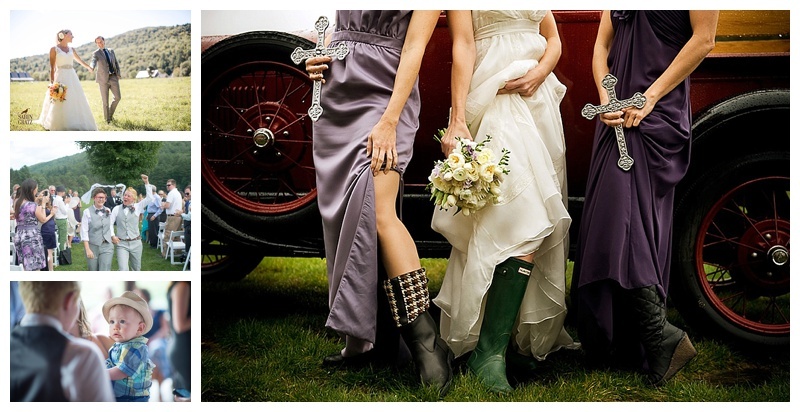 How about a madras wedding, or rubber boots?